Stankowksi’s photos tell us the story of objects. 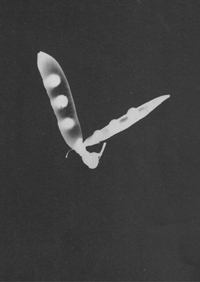 They narrate them in the esthetic of the "caught eye" in haptic close view, in their material qualities "ready to grab", in standardized repetition as the equivalent to the act of manufacture, in didactic mediation of their way from the production to the consumer, in the transparence of working cycles and calculation. The world of the objects appears in these pictures, according to the set task, in fine graduations of grey shades and surface texture, light and shadow contrasts, unusual, striking details, views from above or beneath, extreme perspectives, distortions or the sharp rendition of isolated details. 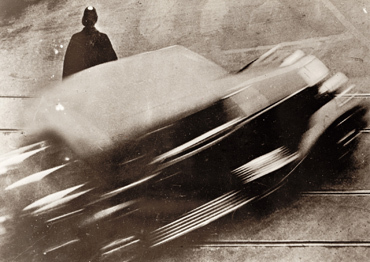 Stankowski created mouvement studies which revolutionized motorcar publicity; he worked with double exposures, mirrors, with montages and the photogram. The "immense collection of goods"in the industrial world was given a contemporary face with him.